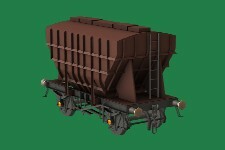 It is all very well having some great locomotives, but they need something to haul. 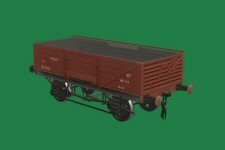 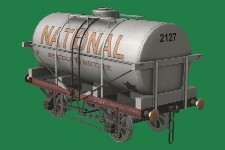 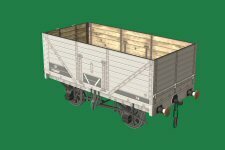 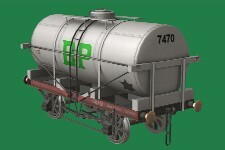 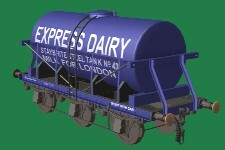 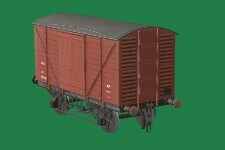 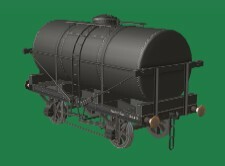 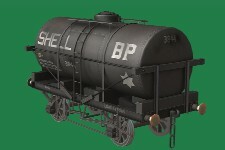 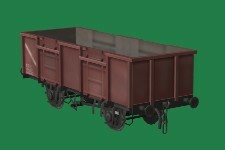 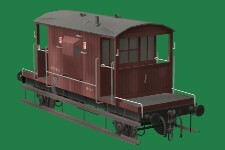 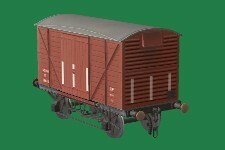 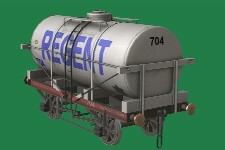 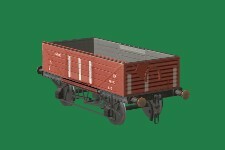 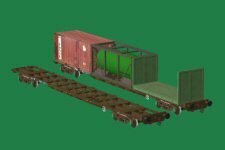 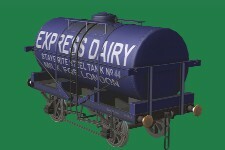 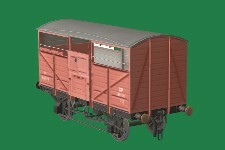 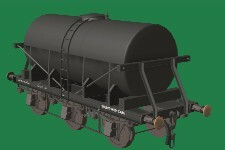 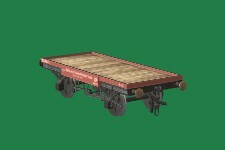 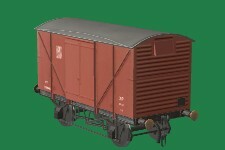 On this page we'll feature the rolling stock which will be included. 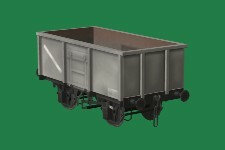 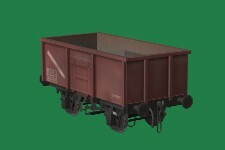 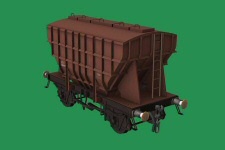 A BR standard 16t mineral (coal) truck. 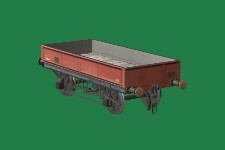 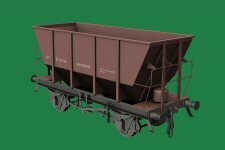 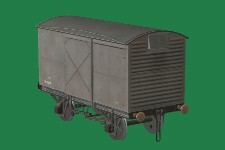 A BR standard 21t mineral (coal) truck.